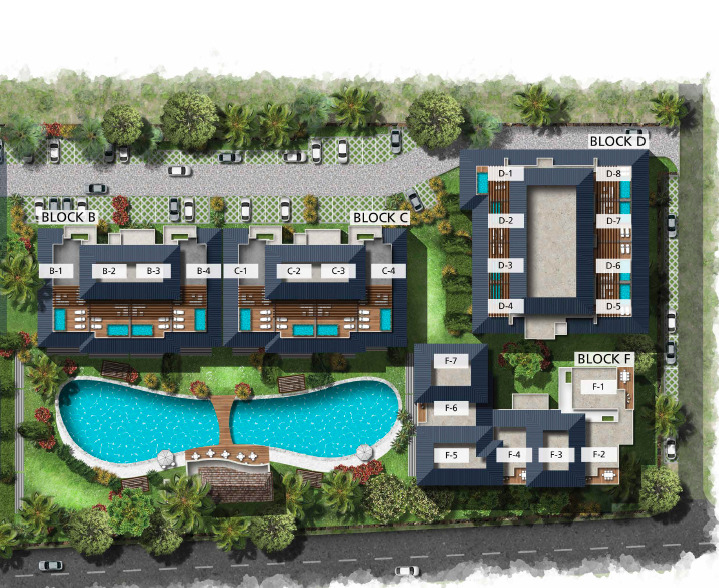 Ki Resort Apartment, a new PDS development located in the North of Mauritius on a freehold land, in the heart of Pereybere. 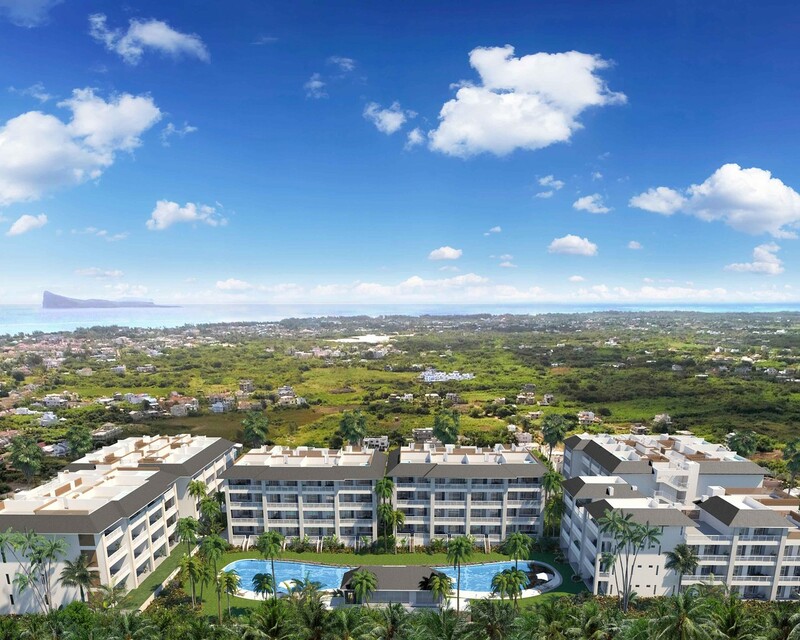 The development brings a uniqueness to the property market, which is a 9 payment scheme with the possibility to obtain the permanent resident permit. - Furniture pack: From pack to customised depending on your taste.